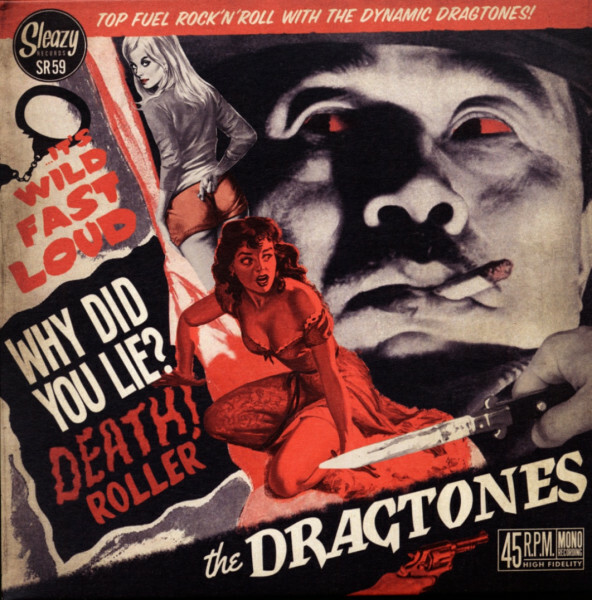 Modern savage late 50s early 60s rockers with a super nice picture cover- desperate rock'n'roll at its best! 01 Why Did You Lie? Évaluations de clients pour "Why Did You Lie ? b-w Deathroller 7inch, 45rpm, PS"